My wife and I recently became patients at Dental West. We are amazed by the latest technology Dr. White and Dr. Viator use. 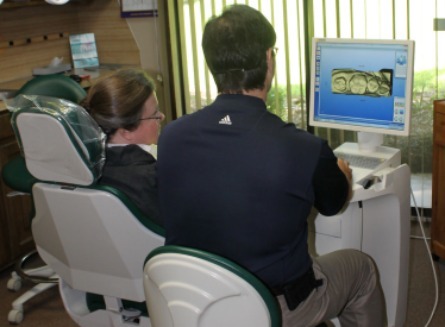 They have everything from digital xrays to the CEREC machine that makes a crown while you wait. Their professionalism is equally top of the line. 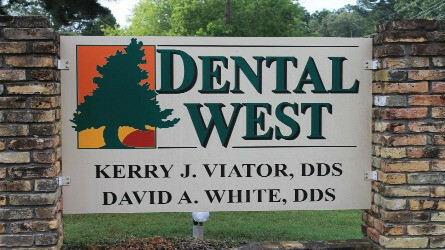 We are very happy to have chosen Dental West. Click here for more testimonials from happy patients!